Our product range includes a wide range of 12 volt 1 amp adapter, led power supply and ac adapters. 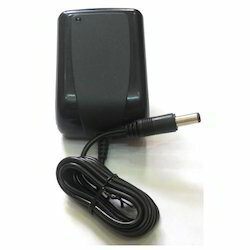 We also offer a wide range of 12 Volt 1 Amp Adapter that have a very high demand in the industry. Manufactured from using best quality materials, these products ensure optimum levels of performance. These products are tested as per the industrial standards of quality before they are finally dispatched to the clients. We also have customised range of these products as per the needs of our respected clients. The advanced technology of these products is highly valued by our clients. 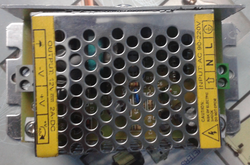 We are a leading manufacturer of LED Power Supply. We are using high-quality raw material. We also offer a wide range of AC Adapters that have a very high demand in the industry. Manufactured from using best quality materials, these products ensure optimum levels of performance. Looking for AC Adapter ?